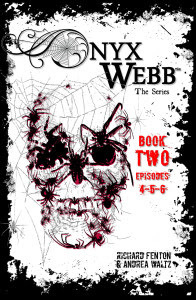 If you enjoyed Book One, you will love Onyx Webb: Book Two! The story gets darker, creepier, and crazier. In keeping with my protocol to abstain from giving out spoilers, I’d like to keep this review simple but informative. 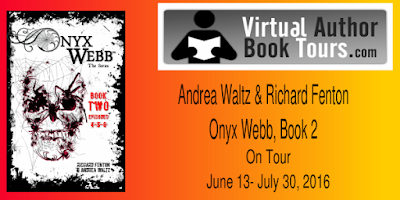 The combination of cover plus synopsis drew me into Onyx Webb’s world and I just had to jump at the opportunity to review. Onyx Webb is not your average child by any means. From the very first chapter of the first book you get outline on her life, and realize her life has been marked by a series of bizarre events from birth, including the secrets surrounding her being. 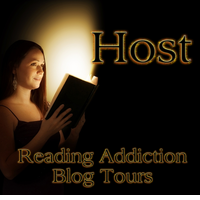 There’s so much more than meets the eye here and that’s what kept me turning the pages. I enjoy stories that takes us outside the box and clearly paint a picture of what the plot holds without giving too much out all at once. There’s a little of everything in this book. Many mysteries lurking in every corner, with an interesting mix of genres, followed with equally intriguing characters throughout. Keep in mind I only read the first two books. I have yet to get my hands on the rest. I really like the world the author has created, and appreciate the fact that we can clearly see what’s going on through Onyx’s eyes.